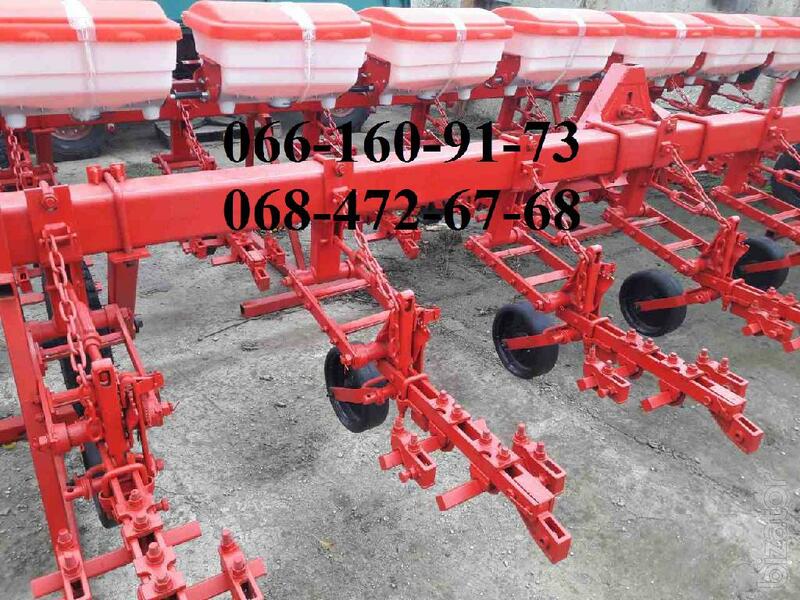 New reinforced Cultivator Krn 5,6, 5,6 Krnv. Reinforced Cultivator KRN-5,6 (amplified), bearing 205 - new only working in Ukraine. LCC 5.6 without transport and feeding is intended for inter-row cultivation 8-row crops of corn, sunflower and other tall-stalked tilled crops sown with row spacing of 80, 70 and 60 cm. The acquisition section on the SCC.